Backup all your lists and saves and never lose them again. Use our Chrome Extension to save directly from Chrome on your PC or Mac. Step 1: Open the drawer and find the login in the header. 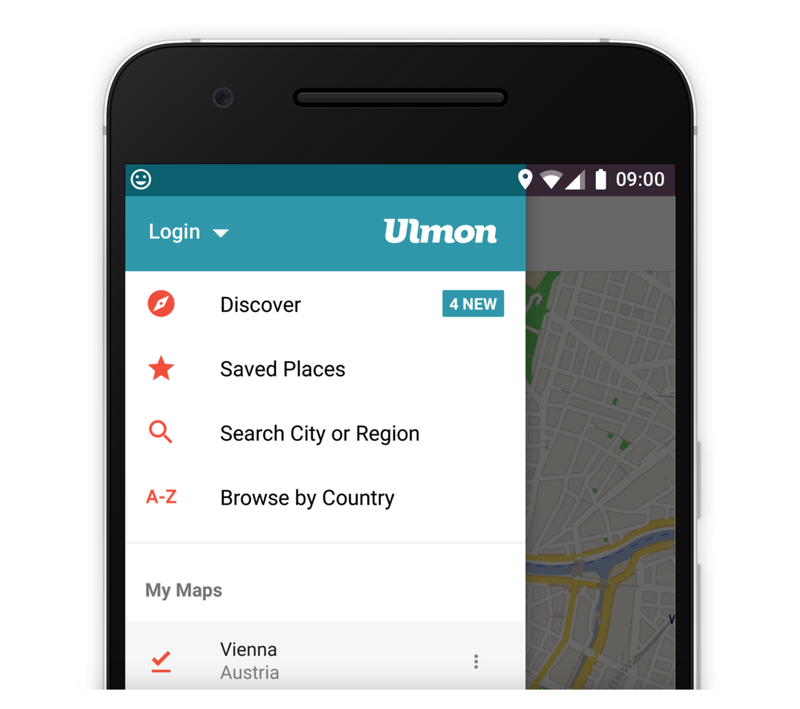 Step 2: Sign-Up with Facebook or create an Ulmon account by using your e-mail address. 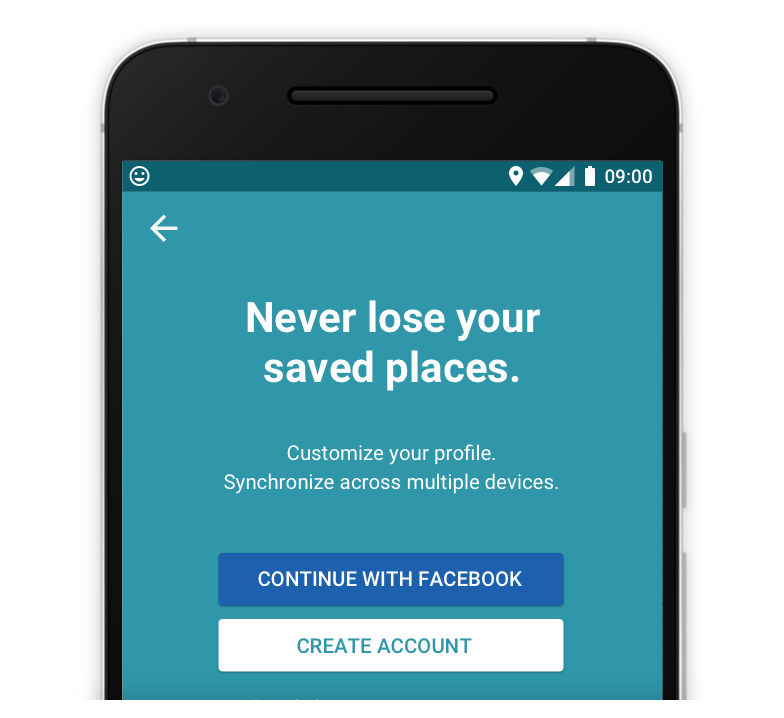 Step 3: Your saves are now backed-up and sync to all your devices. Follow Step 1 of our sign-up tutorial above and choose between logging in with your Facebook account or your email address.